Just when the Sound Transit bureaucrats thought an apology would excuse them for violating public disclosure rules by giving personal email addresses to the campaign pushing their $54 billion dollar tax grab, the agency was hit with its second Public Disclosure Commission (PDC) complaint of the year. And apologies might not matter much if the PDC does an appropriate investigation. As Shift reported earlier this week, the region’s light-rail agency was forced to publicly admit that it gave about 173,000 email addresses of its regular users to its favorite campaign, the one trying to fund its bloated 25-year plan known as ST3. Now the Seattle Times is reporting that their original story [http://www.seattletimes.com/seattle-news/politics/sound-transit-improperly-gave-173000-orca-cardholders-info-to-ballot-measure-promoters/] has generated a formal complaint to the PDC by a Tacoma activist who was unimpressed by Sound Transit’s apology. “The PDC review of Edwards’ complaint is the agency’s second active investigation of allegations that Sound Transit broke election law by taking actions that benefit the pro-ST3 campaign, PDC spokeswoman Lori Anderson said Thursday. After all, why would Constantine actually investigate Sound Transit wrongdoing that happened under his watch, when the bureaucrats were trying to help a campaign which he supports to succeed? 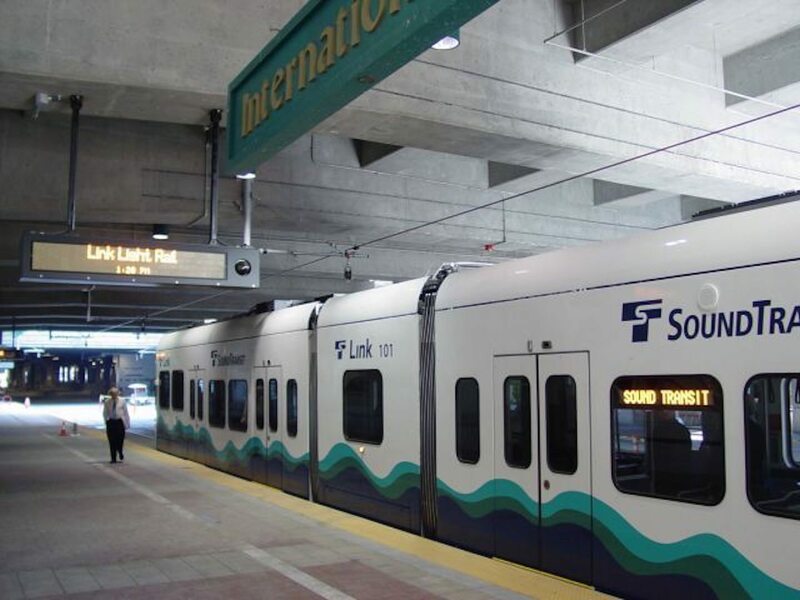 It remains to be seen whether either one of the PDC investigations will result in a ruling before the election on whether Sound Transit’s tendency to try and help out its campaign supporters with public money is appropriate. It would certainly add just another reason for suspicious voters to say “no” to the $54 billion dollar plan. Thanks for reporting on ST3. It looks like we’re going to have a Lake Forest Park City Council push for ST3. I am concerned that this is too will include an inappropriate mix of gov’t support for this overpriced behemoth.